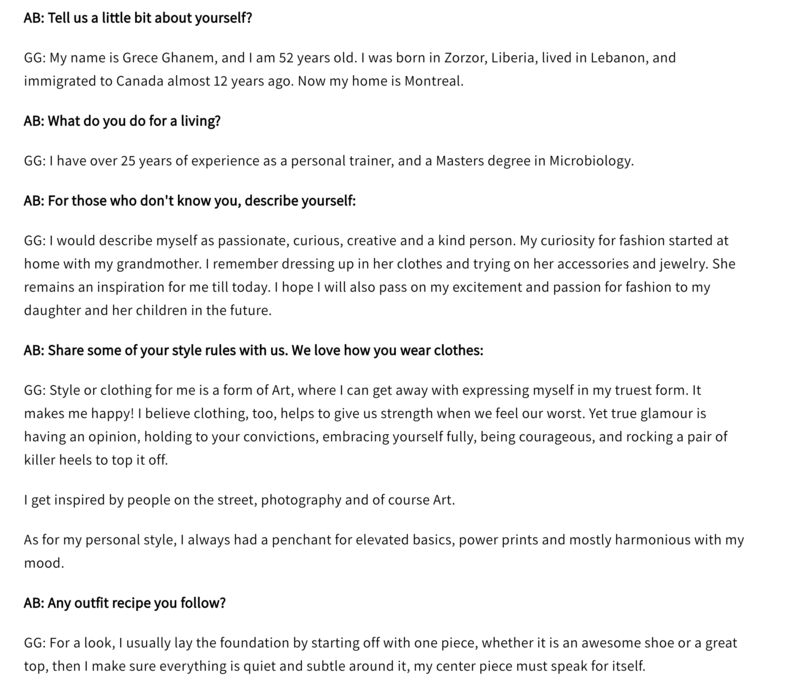 Grece Ghanem is a game changer. 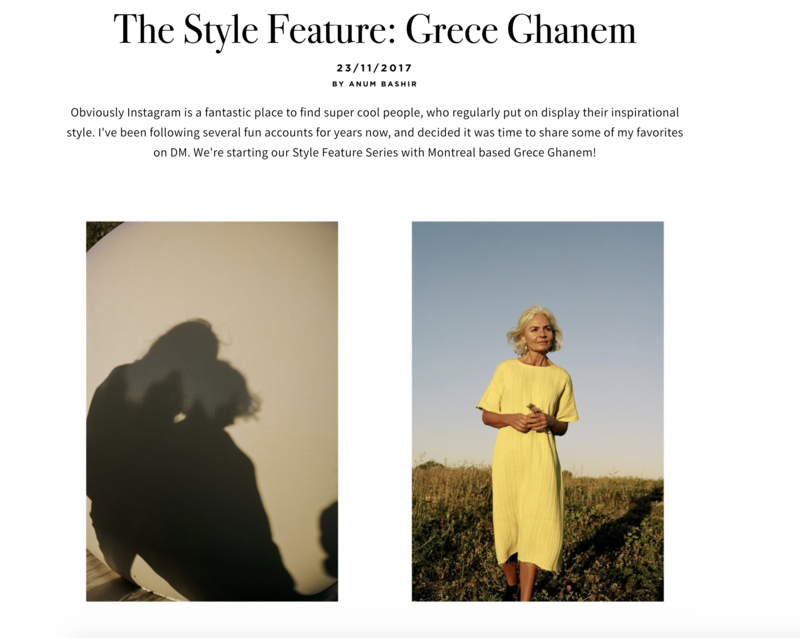 The 53-year-old instagrammer famous for her signature silver bob and oversized sunglasses has gained her following of 48,000 plus by proving that style has no age. The microbiologist turned trainer left behind her life in Lebanon in 2005 with her daughter Cheyenne to start anew in Canada. Unable to practice her profession in her new country, Grece turned to personal training. What she didn't leave behind was her love of fashion and her sense of personal style. It has been only two years since she launched her instagram page with her daughter as a means to have fun. It is safe to say that she has won the world [of all ages] over with her original mix and matching of iconic styles and timeless trends.